Excellent trail running shoes. Light, comfortable, good grip, fast lace-up! I have been running in these for a few weeks now. I previously was a Brooks Cascadia fan, but decided to try something new. I run 2-4 miles almost everyday with my dogs. These fit my foot so well. I have a medium to high arch and find the arch support to be perfect. No slipping of the heel and I have plenty of room in the toe box. The quick-lacing system also helps to get a nice snug even fit and contributes to arch support also. The break-in time (to me) was short. I walked in them, maybe three or four times and wore them grocery shopping before I ran in them and that seems to be all it took. No pressure points. The sole has a lot of cushion and is very supportive. In fact, when I ran in them for the first time, I realized how badly I needed new running shoes. I have ran in rain, hail, and dry terrain in them and my feet have stayed fairly dry. I did get caught in a hail storm followed by downpour, and my feet got a little wet then, but they aren't waterproof anyway. Great traction. We have been getting a lot of rain as usual, so I have mostly ran in them on wet surfaces and haven't had even the slightest of a slip, not even running on hail. Grips well on rocks (could see possible slipping on a smooth wet rock). Haven't slipped in mud. One of the main reasons I wanted to try these, was the quick-lace system. I love everything about it, except for the pocket in the tongue for stowing the excess laces once they are pulled tight. This is the reason I took away half a star. You have to make sure you pull the tongue up out of the way of the laces before pulling tight and it can be a bit of a hassle stuffing the laces in there. Overall great construction, durability, and comfort. I see them easily lasting as long or longer as the other running shoes I've had in the past. What kind of socks do you run in? 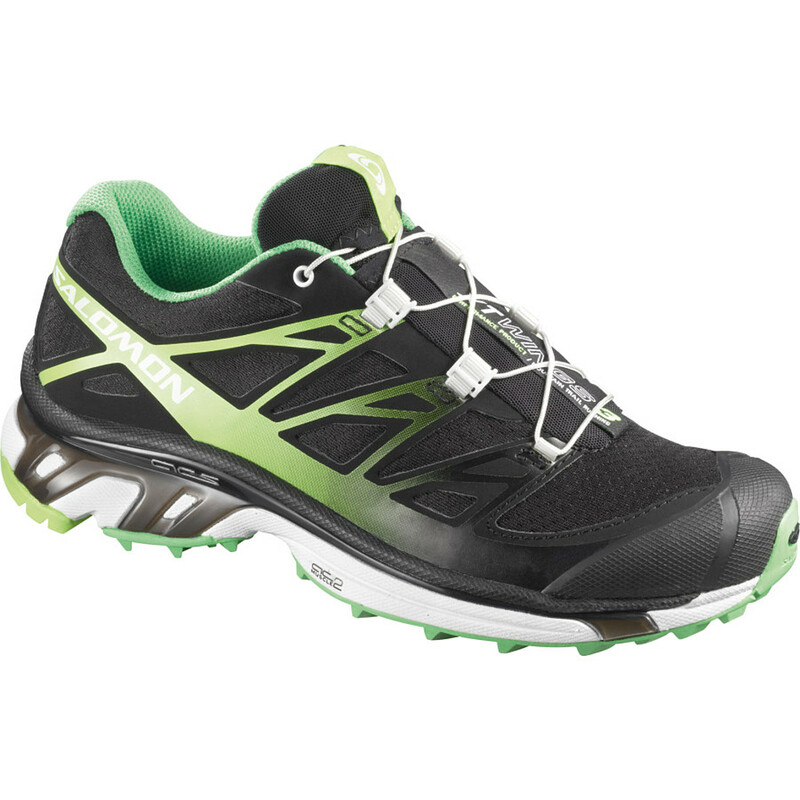 It is perfect for trail running then hitting the streets. 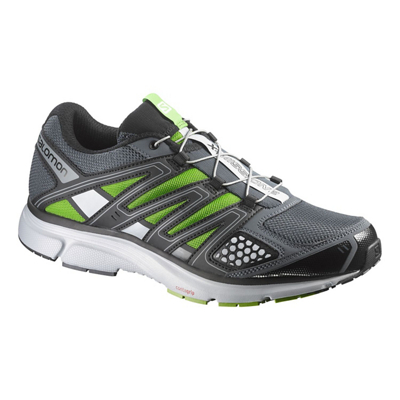 It is perfect for trail running then hitting the streets. 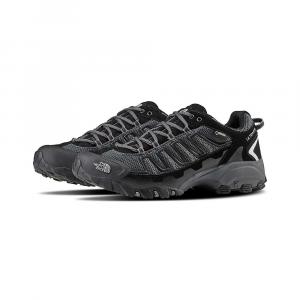 It has an automatic lace system which comes in handy when running so you don't have to worry about tying your shoes. 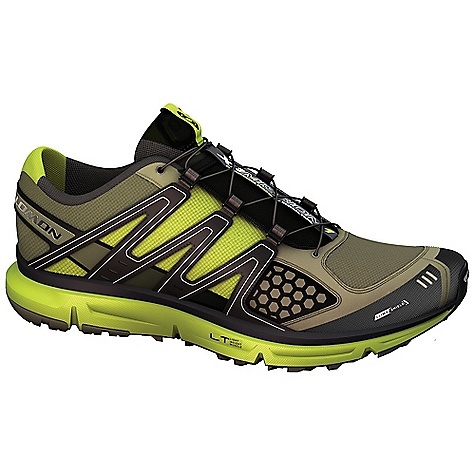 All around fantastic quality trail running shoe. 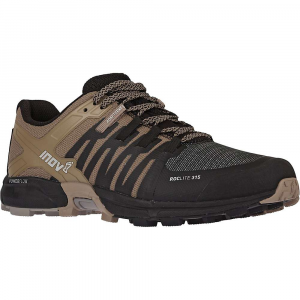 I'm hiking the JMT next summer and right now I am training and these shoes are perfect for training. I wouldn't recommend doing long treks with these because the tread is more for daily trail runs. I run 5 miles a day on trails and these are perfect for that. Welcome to Trailspace, Amanda. Thanks for sharing your Salomon review. What types of trails are you training on? These are my favorite sneaker-like shoes I've ever owned. They're super comfortable and great looking, too. First off, I got these in the Celedon/Papaya color and they are perfect. I love the color combination and they look great on my feet. I get compliments on them all the time. Now for function... 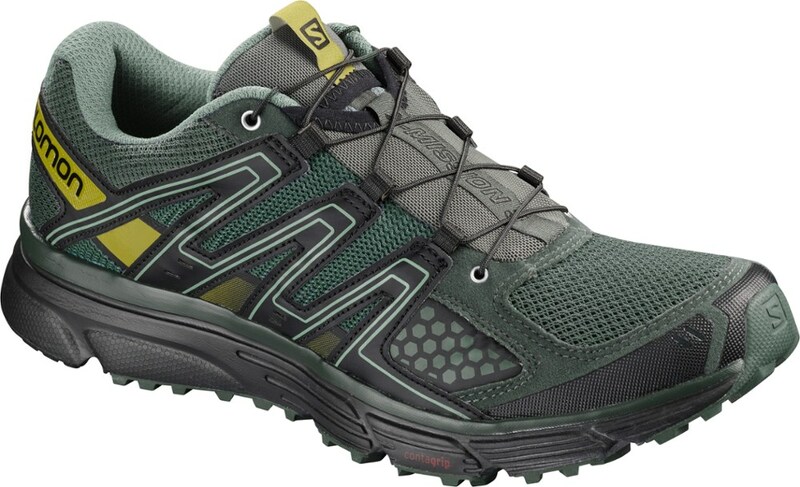 This is my first pair of Salomons and it certainly won't be my last. These are the most comfortable sneakers I've ever owned. They fit like a glove from the first time I put them on. They're also super versatile. I've worn them everywhere from the dog park down the street to Arches National Park to New Zealand's Glacier Country and have loved them every step of the way. 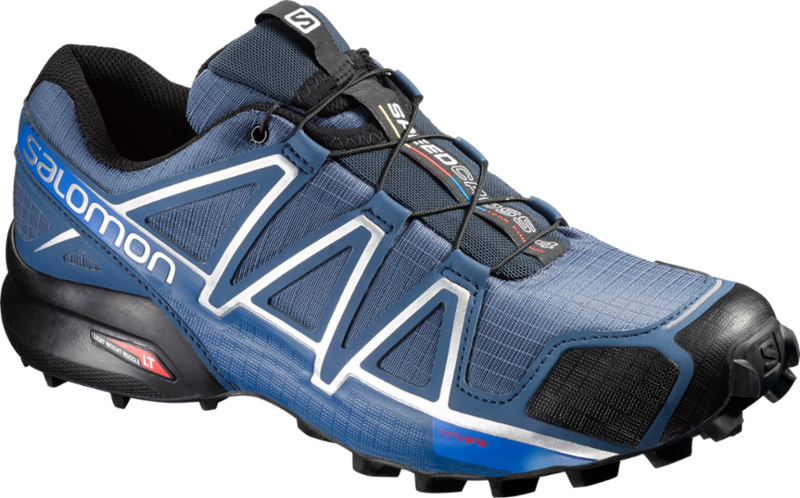 The Salomon XR Mission is not available from the stores we monitor. It was last seen October 31, 2018	at REI.